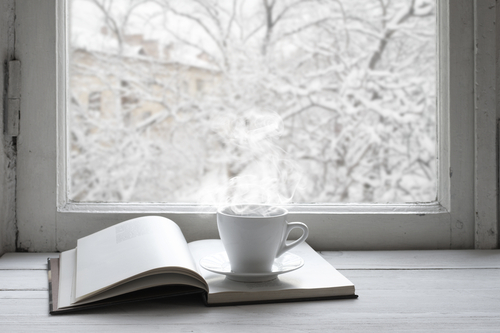 What better time to read than winter? Cozy fire, snowy nights, delicious book in hand. We do understand though, that even when you really want to read, sometimes it’s impossible to find the right book. Which is exactly why we’ve collected a sampling of books we are SO excited are coming out this February. Sure there are a lot of books by men coming out too, but we decided to stick with lady authors. Girl power, right? 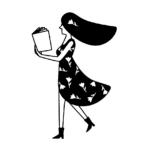 Oh, and happy reading! Translated from French, The Heart takes place in the 24 hours surrounding a fatal car accident. The heart in question, is the heart of a boy killed in the crash and then transplanted into the body of a dying woman. 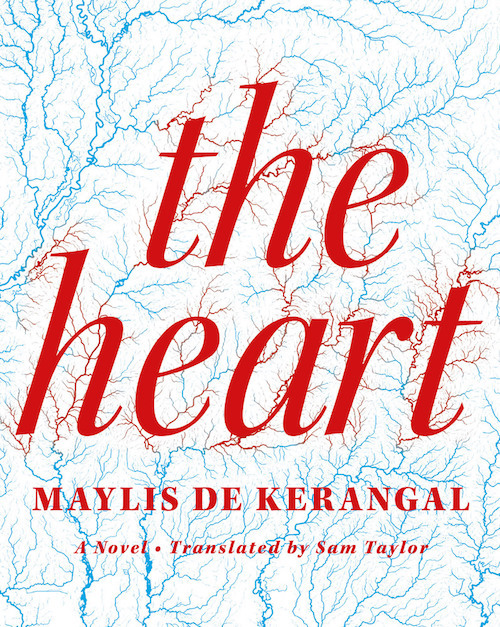 In France, De Kerangal is a literary star and The Heart was celebrated when it was published there back in 2014. We’ve waited two years for the translation of her medical drama, and it seems The Heart was worth the wait. Perhaps you read Barbery’s very popular The Elegance of the Hedgehog. 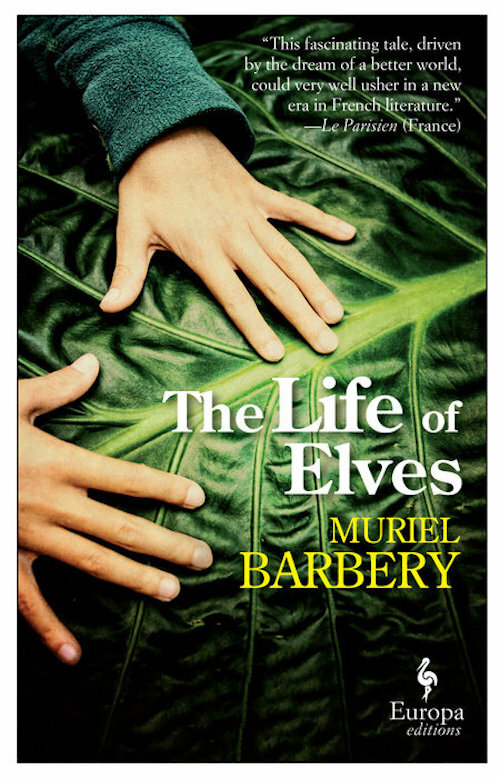 Eight years later, she’s returned with a book about two children who have the unique ability to communicate with elves. After the huge success of Hedgehog Barbery took some time off and returned to teaching philosophy. 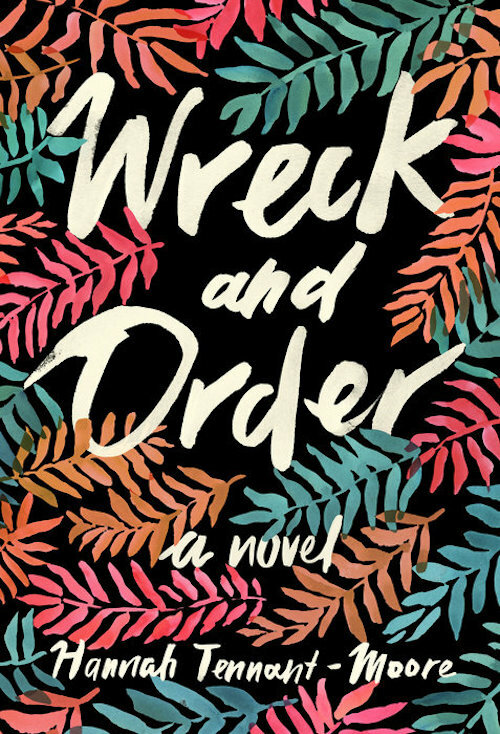 She told The Independent, “she lost the desire to write.” We’re so glad she found it again. Brazilian novelist Beatriz Yagoda is missing. She was last scene smoking a cigar, holding a suitcase, and disappearing into an almond true. 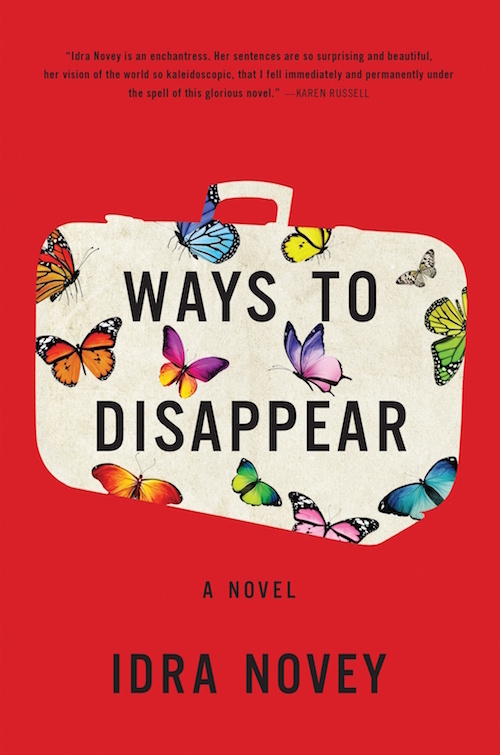 The novel follows the story of Yagoda’s translator as she seeks to solve the mystery of the missing writer. 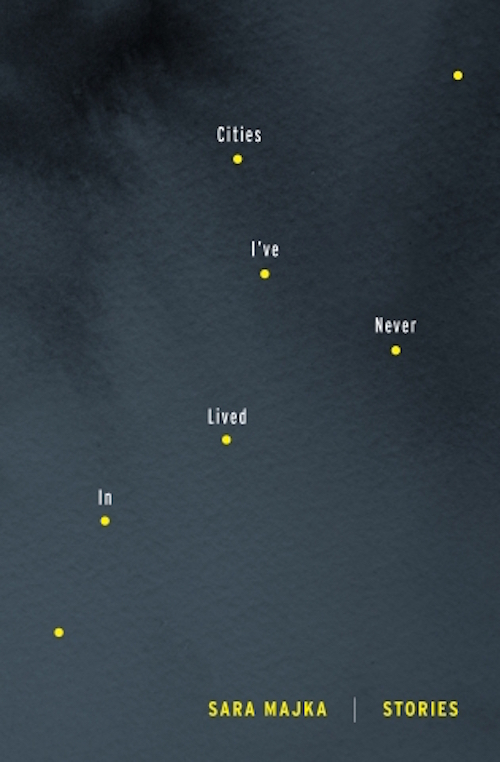 It is Novey’s first novel, though it’s possible you’ve previously read one of her poetry collections. 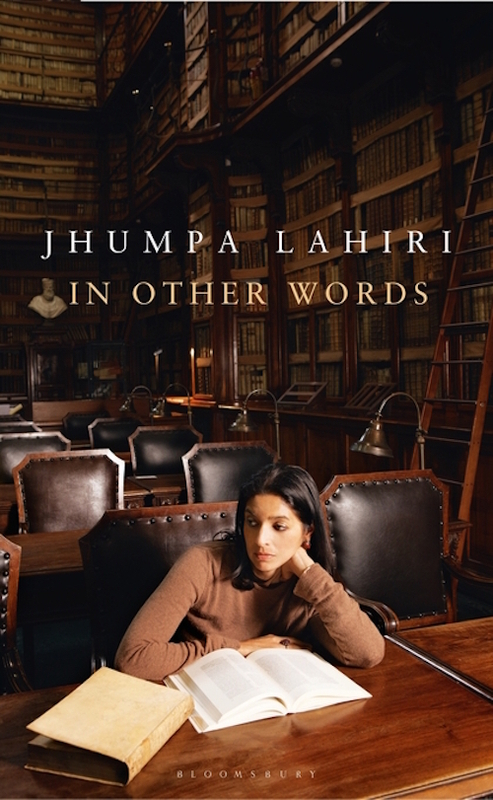 Pulitzer Prize winning Jhumpa Lahiri has written some of our favorite books — The Namesake, Unaccustomed Earth. In this, her first foray into non-fiction, Lahiri writes about her journey to master the Italian language. She also wrote this book in Italian, naturally it’s been translated. 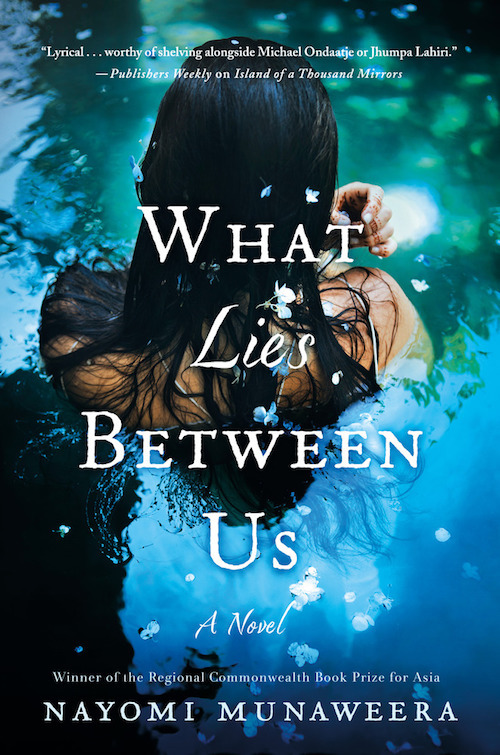 In a series of connected stories, Majka unfolds the life of a woman who must re-find herself after divorce. She seems to do so by packing her bags and traveling to domestic cities that are utterly foreign to her. A mother and daughter must leave behind their native Sri Lanka and immigrate to America. 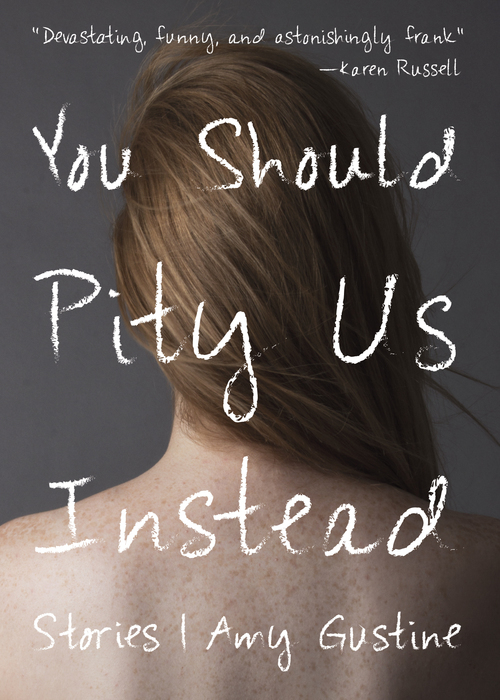 While the book follows the teen daughter and her assimilation, she learns that leaving a country does not necessarily mean that the country leaves you.